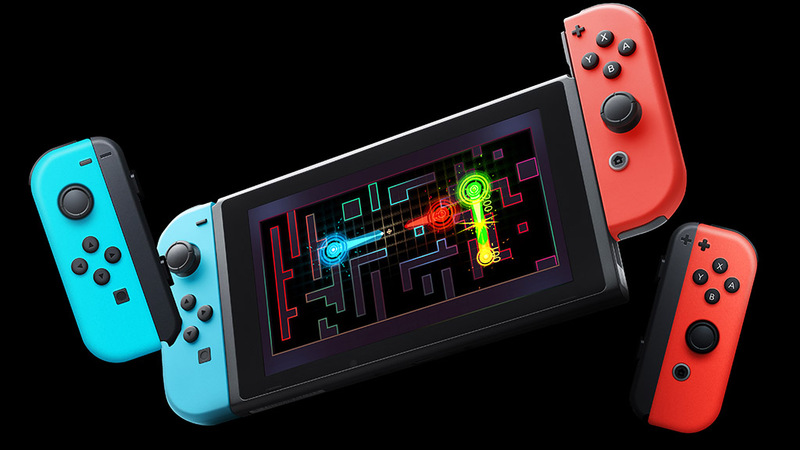 A listing from the European eShop shows that Digital Kingdom will soon be publishing Invisiballs on Switch. Invisiballs is a competitive local multiplayer game for two to four players. As far as the gameplay goes, everyone controls an invisible balls inside a maze, and to win, you must to capture a golden artifact. Invisiballs launches on May 17 in Europe (and likely the same day in North America). We have a trailer below.